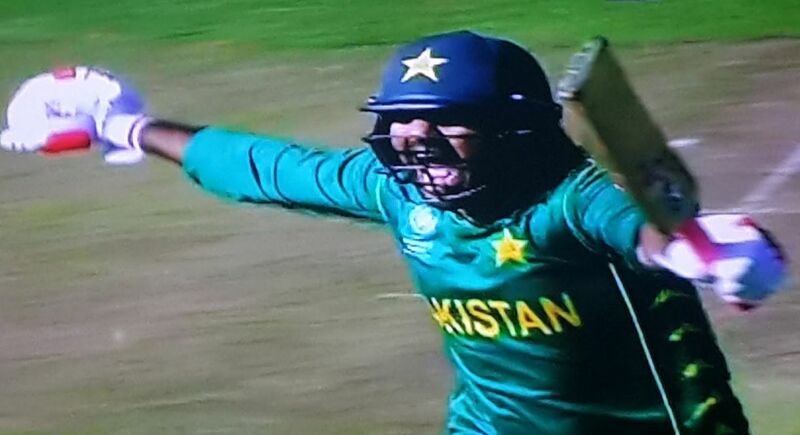 Team Pakistan beat Sri Lanka in a crucial match of ICC Champions Trophy by there wickets to qualify for the semi finals. Sri Lanka batting first were all out in 49.2 overs for 236. Chasing the target, Pakistan completed the 237 target in 44,5 overs.